Many homeowners are intimidated when faced with the task of hiring an interior designer. Whether you are moving in to a new home or freshening up outdated decor, an interior designer can be your best friend. While you may think interior designers only work with the rich and famous, that couldn't be further from the truth. You can select and hire an interior designer to develop and execute an entire project, or simply bring one in to help you with smaller jobs. You can hire in interior designer for advice and to help with things like paint color selection, lighting, fabric sourcing, furniture shopping or space planning. Hiring an interior designer on an “as needed” basis can save you money and gives you the latitude to follow your vision when creating the perfect space for you and your family. Find Interior Designs That Speak to You. You can visit model homes or designer showhouses in your area and choose a look that speaks to your design sensibilities. 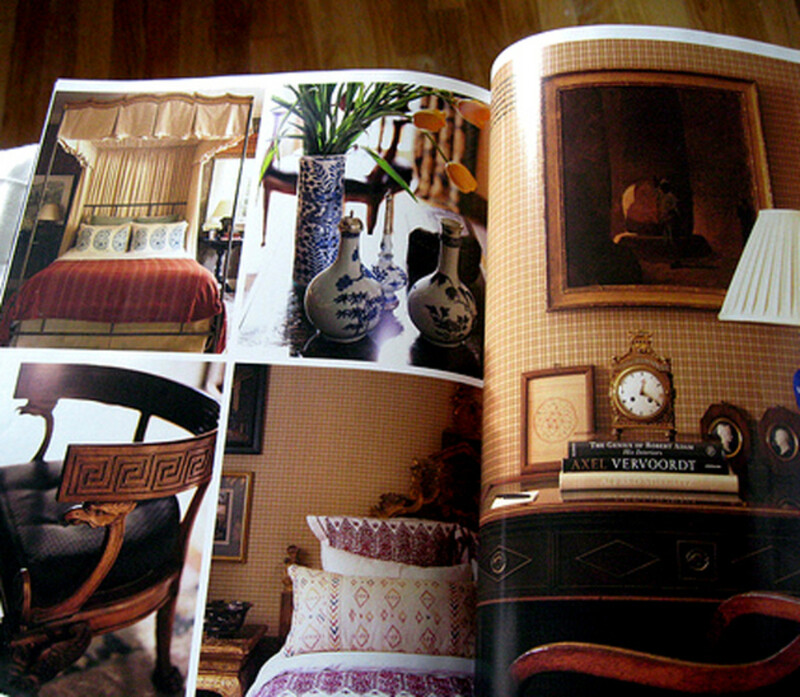 Thumb through local design magazines and find a room that matches your design style. Find out who is responsible for the look and jot down their name. Ask Friends for Recommendations. If your neighbor, friend or friend of a friend had professional design help, find out about their experiences and contact the interior designer if you get positive feedback. Utilize Professional Organizations. If your city or town has a chapter of the American Society of Interior Designers (ASID), use their list of members as a place to begin your search or click on this link for the ASID’s Designer Referral Service. Simply fill out the short request form and hit the “search” button for a list of designers that fit your criteria. If this is your first experience selecting an interior designer, you may want to hire one that is professionally certified. Many states have qualifications that regulate the interior design business. Most require extensive education and a degree in interior design. They must also pass the state certification exam conducted by the National Council for Interior Design Qualification (NCIDQ). 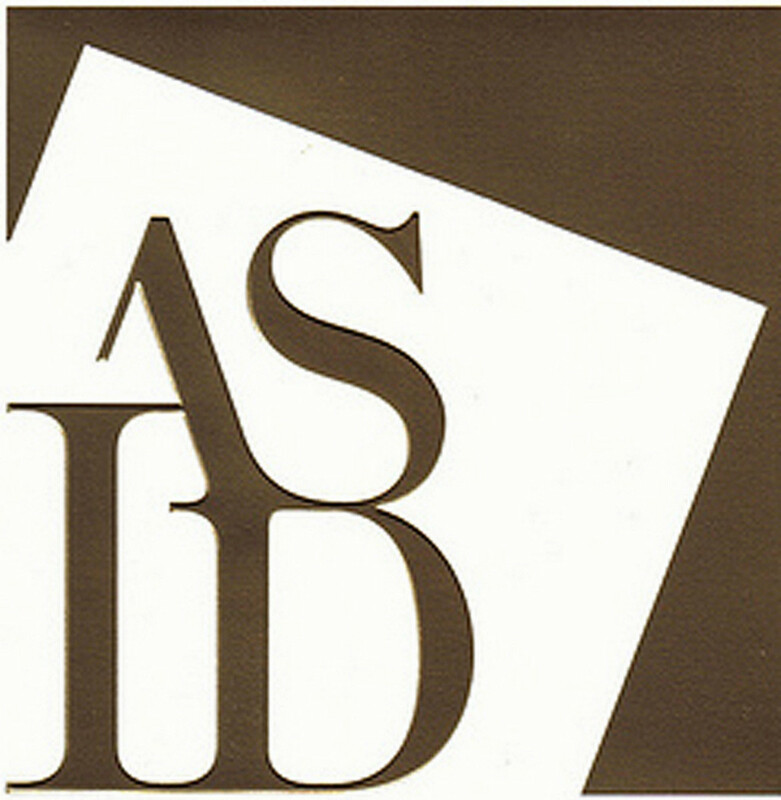 ASID accreditation ensures your designer will have successfully completed all necessary education and experience requirements. They will also be familiar with building codes and project management, if your project requires construction and subcontractors. If your project is small or you don’t feel the need to hire an accredited interior designer, look into interior decorators in your area that meet your needs, budget and taste. 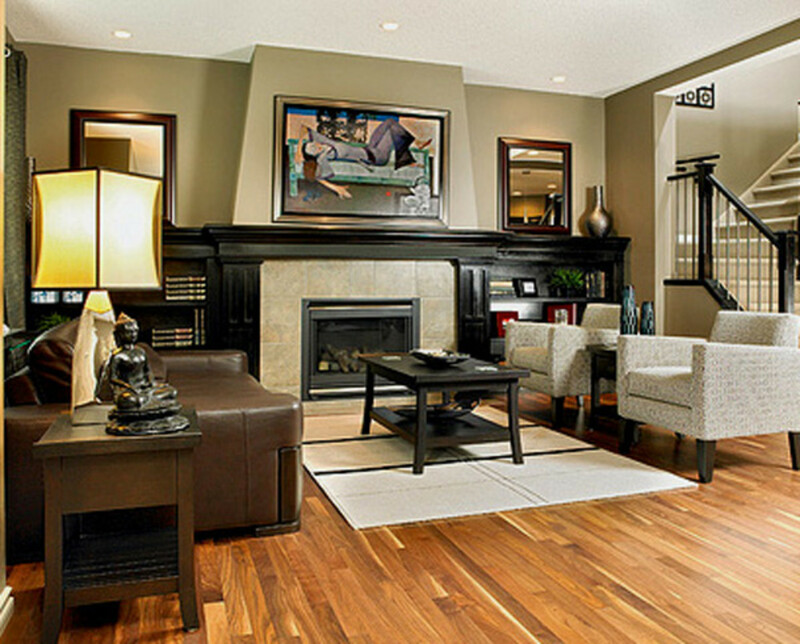 Interior decorators can be sourced much in the same way as interior designers. Some belong to professional associations that also provide referral services, such as Decorators’ Alliance of North America (DANA). 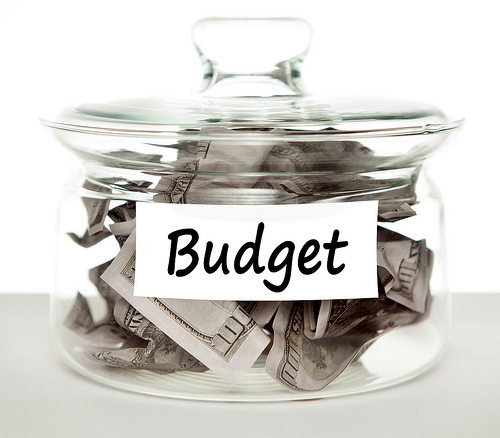 Based on the size and scope of your project, you must determine a working budget. This is an amount that should be discussed upfront with an interior designer. Some designers will not take on small projects/budgets, so this will help you eliminate some candidates right away. Also be aware that some designers will charge by the hour for your initial consultation. Sometimes that fee will be rolled into the price of the job, but be sure to get all the details before setting appointments with prospective designers. Fixed or flat rate for all services rendered. Cost-plus – a designer will purchase materials and furnishings at cost and will mark them up (at a percentage negotiated with the client). Another item you need to consider is your personal style. When you discuss your decor tastes with an interior designer, you must be very specific about what it is you like and don’t like. A good interior designer should be able put their personal style on the back burner and focus exclusively on yours. Avoid interior designers that have a signature look – unless, of course, that look meshes with your design taste. The best way to find out about a designer’s style and range is to ask to view their portfolio. If you don’t connect with any of the designer’s work, it is time move on to another designer. Although you are trusting the instincts and experience of an interior designer to create the perfect space for you, you must be able to communicate what you want in your home. If a designer is not making you happy with their choices, let them know! Whether it is something as abstract as design direction or as specific as wall color; you need to feel comfortable in your ability to communicate your wants to your designer. 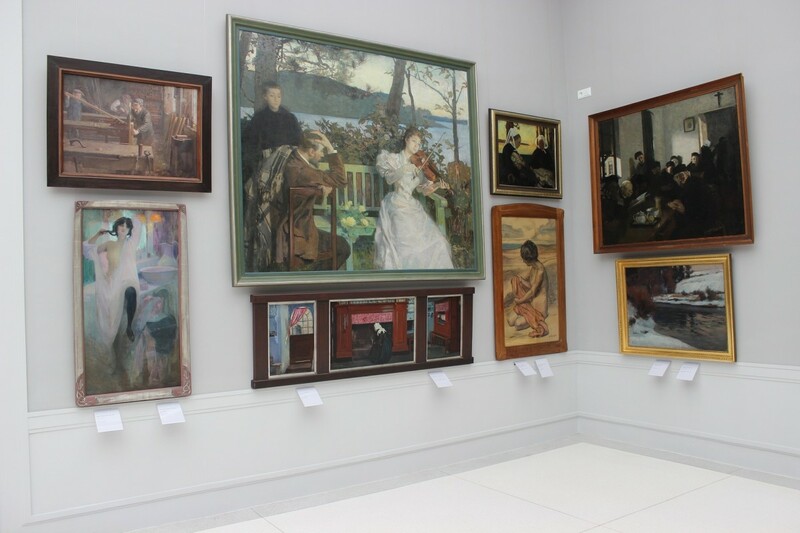 Before you select an interior designer, you might want to put together a file consisting of images from magazines of favorite room designs, personal travel photographs, furniture pieces, fabrics, lighting, etc., that express your design aesthetic. 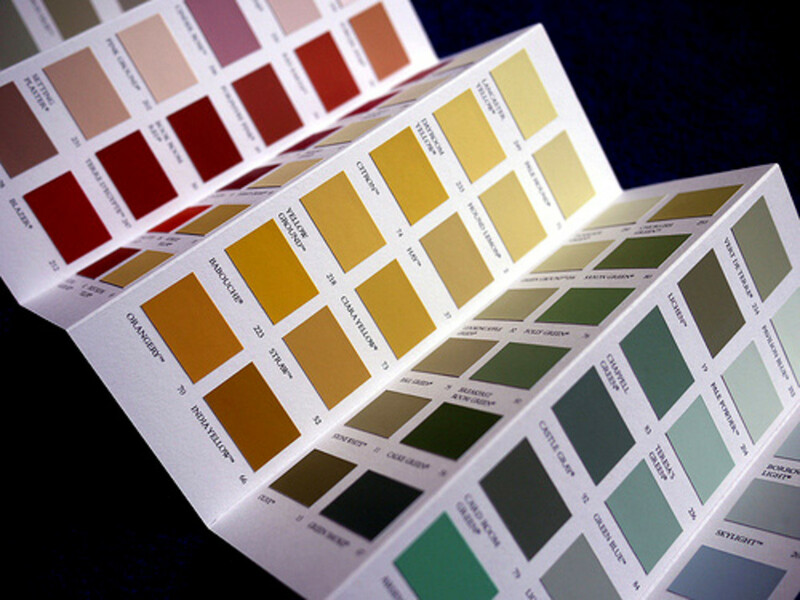 Become acquainted with interior paint colors by visiting the home improvement center and picking up color chips that you like. Likewise, visit a few furniture stores and snap photos of furniture pieces that fit with your design vision. And it probably wouldn’t hurt to become familiar with industry jargon, so you are not caught unawares when conversing with your designer. Don’t forget to take an inventory of your existing furniture and accessories and determine which pieces you want to incorporate into your new design. I've given you the basics -- now you're ready to go out and hire an interior designer. Have fun with it! What is the average cost to hire a designer? The cost of hiring an interior designer can vary greatly. Most of them charge per hour. The current rate for an interior designer is between $50 and $200 per hour. Additionally, you will pay for all the furnishings your designer chooses for you. High-end interior designers also mark up furniture, accessories, etc. to their clients. 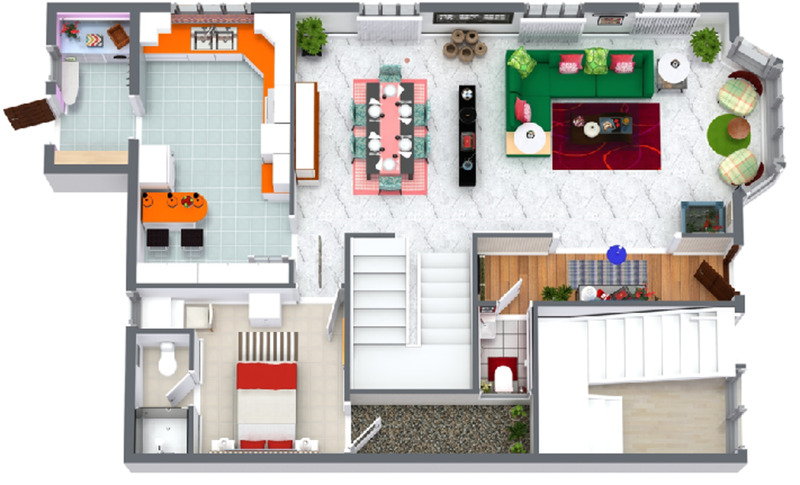 What Is the Difference Between Interior Design Services and Interior Architecture? Kristen, thank you! It's always a good idea to do your due diligence when investing in the services of a professional interior designer. Thank you, Kathleen. There's a definite distinction, but sadly most people don't or can't differentiate between the two. Glad you enjoyed this Hub and hope your daughter does as well! Thank you, Kathleen. There's a definite distinction, but sadly most people don't differentiate between the two. Glad you enjoyed this Hub and hope your daughter does as well! My daughter in law who has a $70,000 bachelors degree in interior design would thank you for differentiating between an interior designer and an interior decorator. Her ideal job would be to step in after the architect builds the walls and create the space for a kitchen or bathroom (for example) before the builder builds. She always said a decorator picks curtains. A designer creates the window. I'll send her your excellent article. Linda, congrats on HOTD! 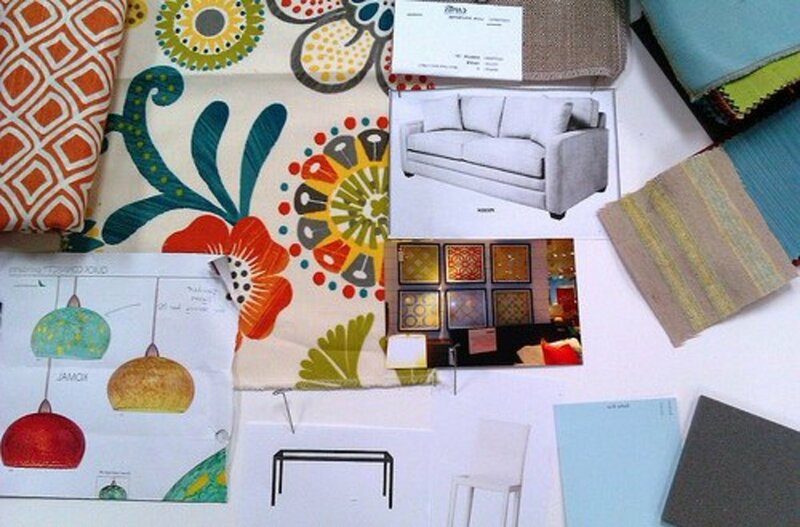 This is a great idea for hub on how to select an interior designer for your home and business. Real resourceful, useful and handy, too. Thanks, Leah! It is always best to do your research to find the right designer. It can be a considerable expense -- using several resources will help when you narrow down your options! I love your advice, lindacee. 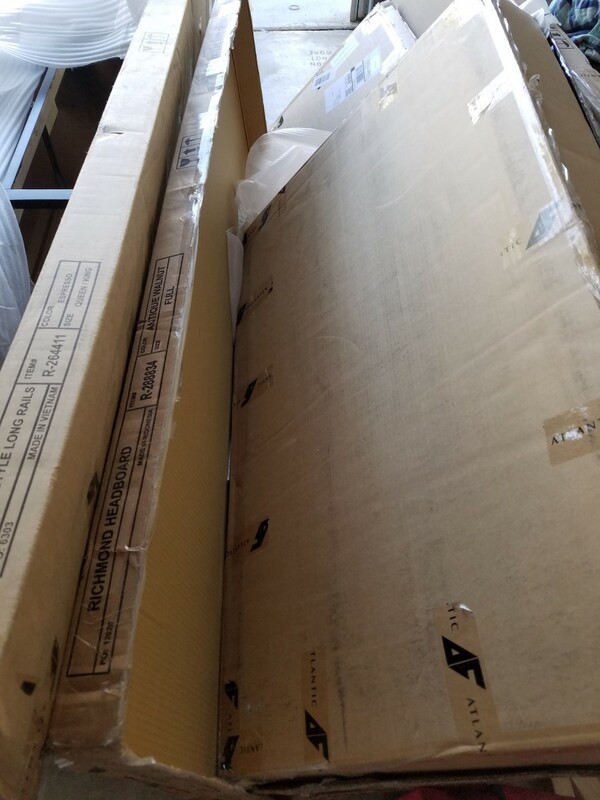 I would have simply looked in our phone book or on the internet for interior design services, without knowing there were better options for locating a quality interior designer. Great hub! CassyLu, color choices are the most difficult decisions to make in design. It is a common dilemma for homeowners. I tend to rely on someone else's expertise by finding a color scheme in a magazine or book and trying to recreate it -- it's especially helpful to find images that give you the details like the paint manufacturer and exact colors. Saves a lot of frustration and time! So happy you enjoyed this Hub. Thanks for the votes and share! I still get confused on interior design. I can think of a color in my head that I want but when I put it to paper it looks bad where I though it would look good. *sigh* One of these days I will paint the rooms in my house, LOL Great advice lindacee :) Voted up and shared! 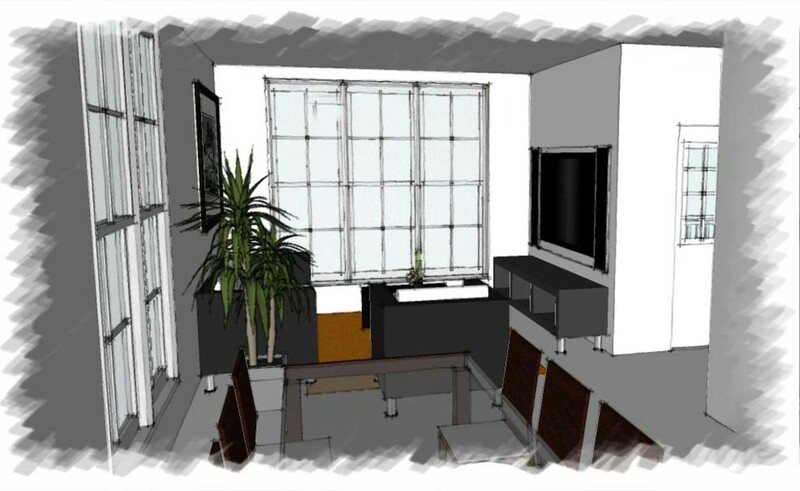 I would love to have an Interior Designer help me with my remodeling. They do know how to add just the right color and decor to a room. Thanks for the advice, maybe some day I will get to use it. Well done and so interesting. I love decorating my home, though have not hired an interior designer for it. But I do follow the interior design books and do budgeting as well. Your hub has given some fresh and new ideas. Thanks for sharing. Voted up and shared. Thank you very much Carol for the vote and comment! I've hired a designer to select colors and find a contractor to do interior painting. It turned out beautifully. Of course, that was during better financial times! Though I am not going to hire a professional designer..I still enjoy reading all your hubs on fashion and design. Thanks for this interesting hub. VotingUP.